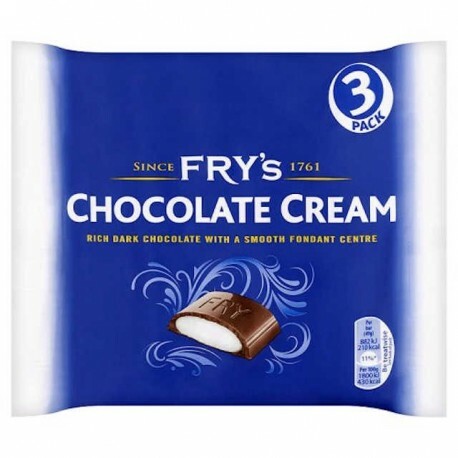 Fry's Chocolate Cream - dark chocolate with a rich white fondant centre. 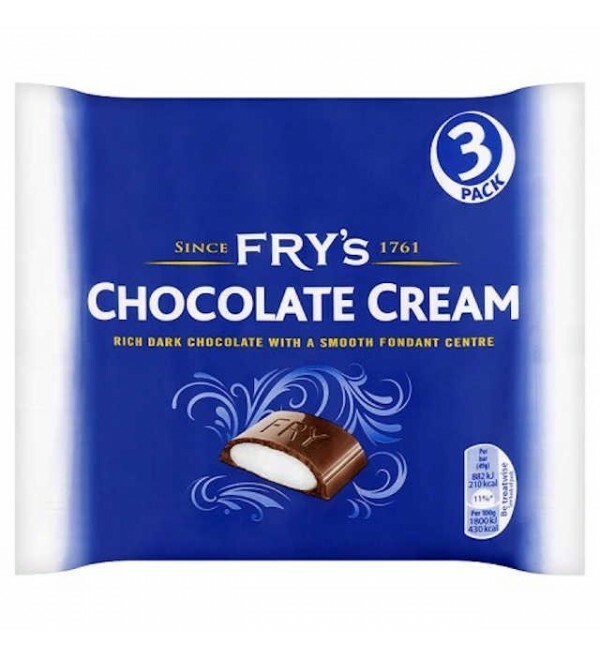 Fry's Chocolate Cream - dark chocolate with a rich white fondant centre. Individually wrapped 49g bars.